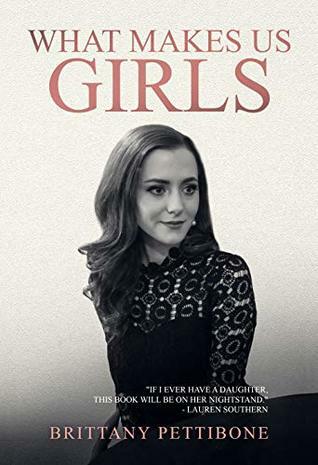 Beautifully told.Brittany doesn't hesitate to make herself vulnerable and share her life in order to unveil the wisdom contained in the lessons.As a guy, it gave me an insight into women's lives that I have never had before. A solid book full of wise words and wonderful advice from an experienced woman. This book made me believe in the possibility of authentic friendships, and I related to Brittany in a lot of the personal stories. I will definitely be reading it over again. Thank you so much for sharing, Brittany!